Three Boy Circus: Alex Boyè's Africanized Review & Giveaway! 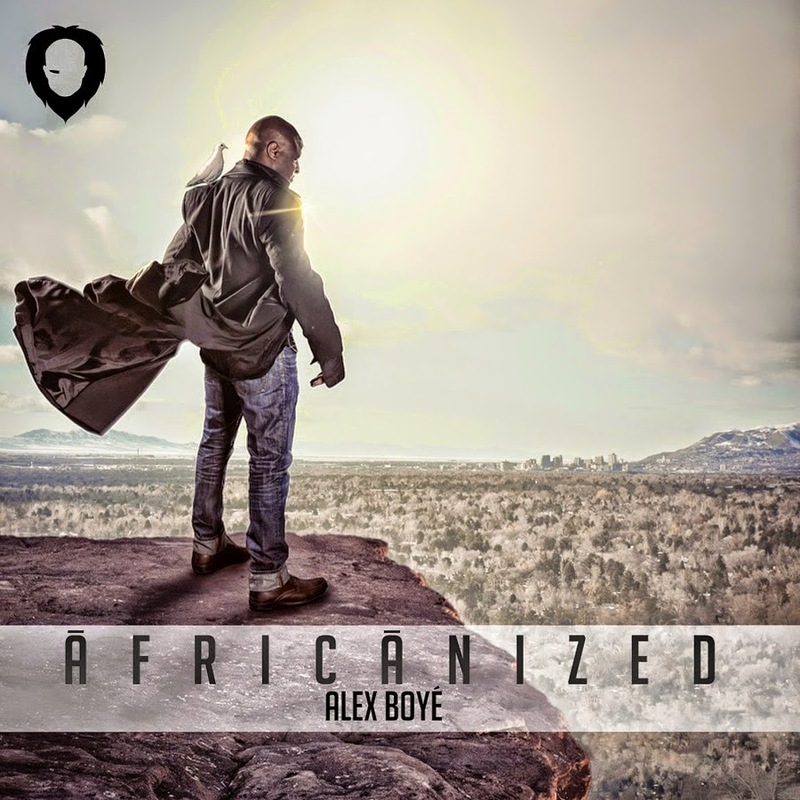 Alex Boyè's Africanized Review & Giveaway! Disclosure: I did receive a free copy in exchange for an honest review. All opinions expressed are my own. Have you heard of Alex Boyè? If not, you NEED to head over to YouTube and be among the over 100 million that have enjoyed watching his videos. Boyè has mostly covers but the what makes his sound unique is the fact that his are sang with and African twist. I had never heard of him or really listened to African music before, but I really enjoyed this album. Africanized comes with a CD and DVD. On the DVD, you can find a number of his music videos. I love the art in the CD case. It's simple, nice nonetheless. I watched the DVD first because I enjoy watching the artists convey their music. Boyè did not disappoint! The videos were uplifting and fun; he even had some mom bloggers singing with him (Roar)! The One Voice Children's Choir that joined him in a couple videos were amazing too! It's nice to see artists pairing with children (whether it's singing, dancing, or playing instruments) because they are our future! Check out the video for his "Let it Go" cover! On the album, one can find covers of Ho Hey, Happy, Roar, Royals, Grenade, Set Fire to the Rain, and much more. Boyè also includes a few of his own songs for our listening pleasure. All in all, I found the album really interesting. Boyè wanted to convey the message: Music has no passport. And I think he succeeded. The Africanized songs give you a good feeling and you can't help but be in awe of how they sound at times. Alex Boyè is a charismatic, London-born, U.S.-based singer that actually got started as a gospel artist before hitting it big on YouTube with his covers. He recently made his debut at the world-renowned Royal Albert Hall, opening for Olivia Newton-John! Both his parents are Nigerian, but his mother is credited for urging him to put some African influence into his music. Mothers know best! Enter below for a chance to win a copy of Africanized!